Calcium deficiency is very harmful for your bones and teeth. Not just your bones and teeth your body can suffer in various ways due to calcium deficiency. In order to fulfill the calcium requirement by the human body, a lot of people consume calcium supplements. 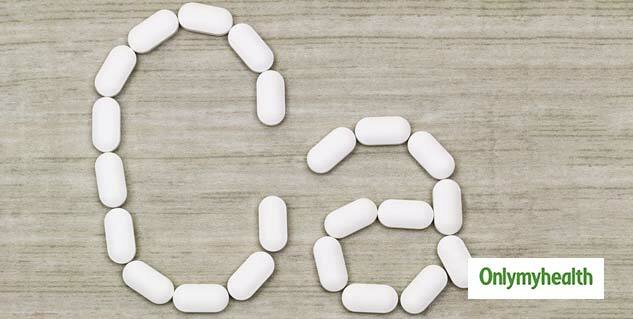 If you are also one of them, then you must know that excessive consumption of calcium tablets can increase the risk of cancer, according to a recent study. Through the study, the researchers conveyed that too much intake of calcium tablets can increase one's risk of getting cancer. The study also mentioned that food is the best source to receive adequate nutrients required by the body. It is definitely a better source of nutrients than supplements. The study was published in the journal Annals of Internal Medicine. It also mentioned that if a person consumes an adequate quantity of certain nutrients then he or she can reduce their risk of death due to various causes. But the source of the nutrients should be food not supplements. 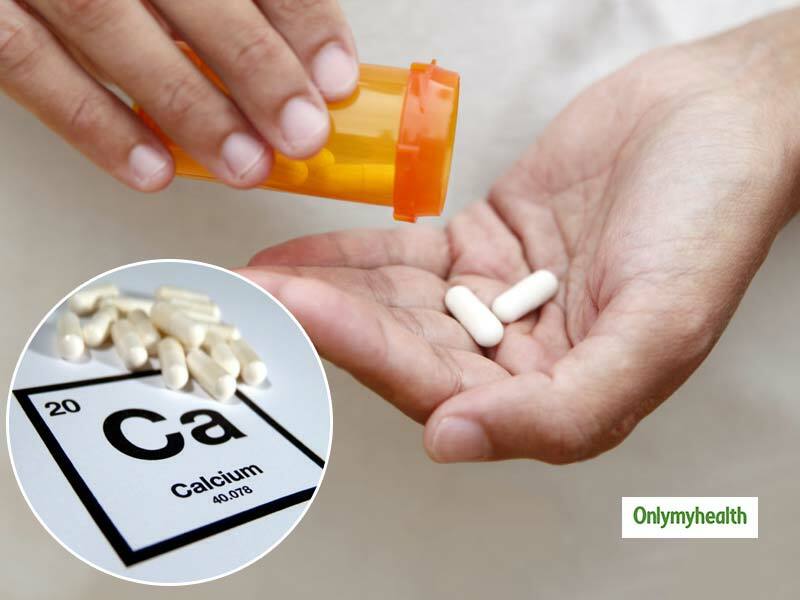 The research further explained that consumption of more than 1,000 milligrams of calcium supplements per day can increase the risk of cancer deaths. For the study, more than 27,000 adults were examined and the excess intake of nutrient supplements was examined. "As potential benefits and harms of supplement use continue to be studied, some studies have found associations between excess nutrient intake and adverse outcomes, including increased risk of certain cancers," said Fang Fang Zhang, associate professor at Tufts University in the US. "It is important to understand the role that the nutrient and its source might play in health outcomes, particularly if the effect might not be beneficial," Zhang added. The research also concluded that sufficient intake of vitamin K and magnesium are associated with a lower risk of death. It also mentioned that proper intake of vitamin A, Vitamin K and zinc are linked to a lower risk of death due to CVD. The research strictly suggests individuals that one should consume dietary supplements and should avoid pill supplements as much as possible. The study also found that dietary supplements do not possess any side effect.